Yeah. It was that good. Seriously, I had one of the best weekends ever. 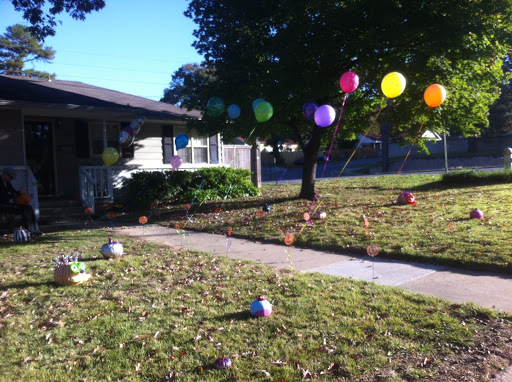 Robyn’s little girl turned 13 on Saturday so we decided to surprise her with donuts, balloons and a yard full of decorated pumpkins. 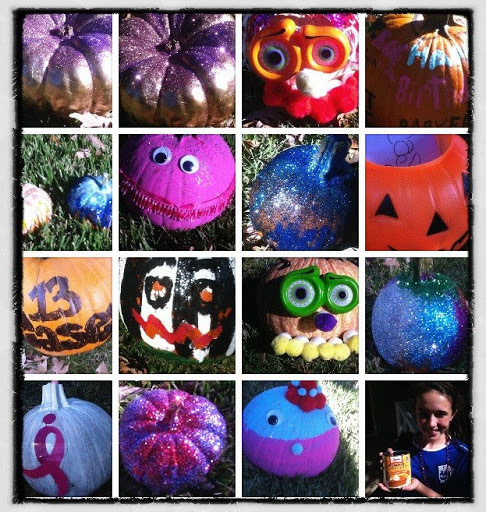 Operation Pumpk’d was a great success! 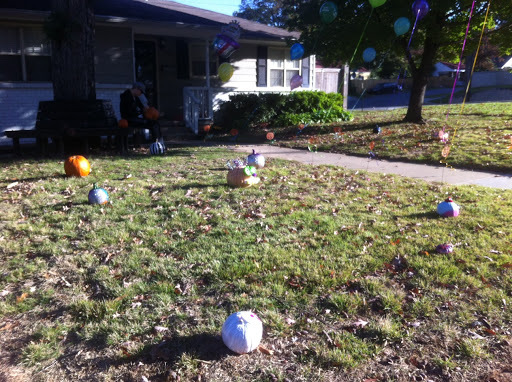 After our pumpkin shenanigans, we all headed to Chili Fights in the Heights, then back to da Godfodda’s house for some foozball, ribs and beverages. 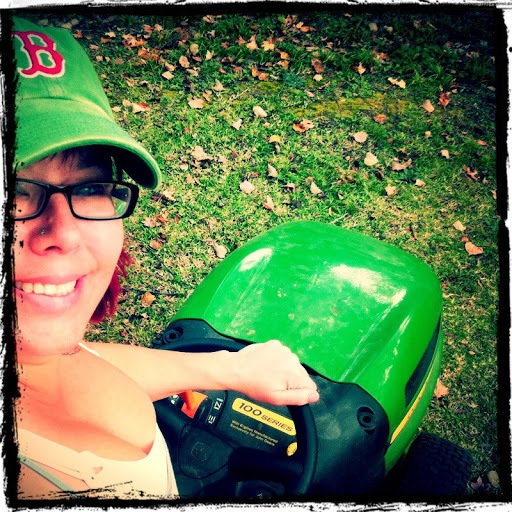 Yesterday was a John Deere day…probably the last mow of the season. It was a gorgeous day to ride around and I did it with a smile. 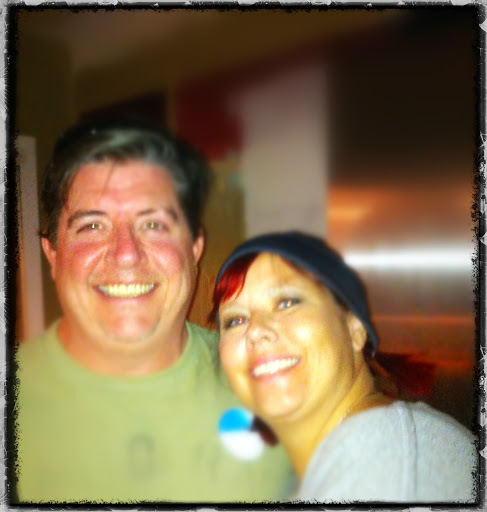 This entry was posted in Uncategorized and tagged birthdays, friends, gardening, lurve, punkins, sparkle by Just Call Me Mel. Bookmark the permalink.